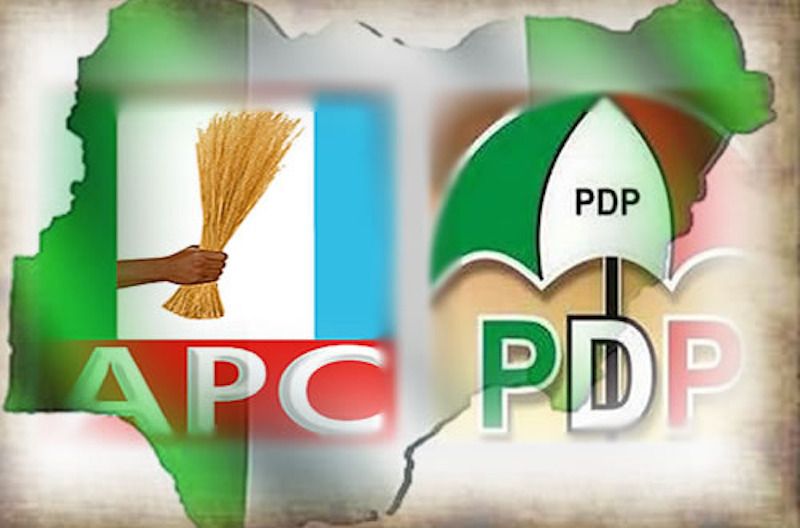 Supporters of the All Progressives Congress (APC) and their counterparts in the Peoples Democratic Party (PDP) in Kano State have resorted to spiritual warfare as they prepare for Saturday’s supplementary election in the state. The prayer sessions, which reached a climax on Friday, have been holding in private homes and public mosques spread across the city of Kano. Thousands of Muslims thronged mosques in the city to pray for peaceful conduct of the supplementary election, which has attracted heightened interest among residents. Depending on their political affiliations, supporters trooped to various designated prayer points to offer prayers in support of their preferred candidates. Supporters of the Kano State Governor, Abdullahi Ganduje, gathered at a mosque in the Dala Local Government Area (LGA) to offer prayers for his success in the upcoming supplementary poll. Supporters of a former governor, Rabiu Kwankwaso, held their first prayer session in the open field at the palace of the Emir of Kano. Sources said the permission of the palace was not sought before members of the group converged there on Wednesday. However, members of the group, who are also in support of the opposition candidate, Abba Yusuf, of the PDP, have followed up their prayer sessions in mosques located within the party’s strongholds. A new twist was added to the spiritual war with an online video of an unnamed businessman, who claimed to be a Kano State indigene, currently mobilising others to meet in various holy sites in Mecca, Saudi Arabia, to pray for the peaceful conduct of the upcoming poll. The businessman, who claimed to be the deputy leader of a group, Allaha Wassalam, in Saudi Arabia, in a YouTube post viewed in Kano on Friday, said he was mobilising all those who were interested to join him and others at a location in Jeddah on Thursday for visits to holy sites for special prayers which would culminate in the slaughtering of rams on Friday. He also revealed that a Saudi Arabian businessman, who loved Kano and Nigeria, had offered four buses and undertaken to feed and convey those who could make it to Jeddah for the special prayer sessions to their different locations. The Independent National Electoral Commission (INEC) declared the Kano State governorship election inconclusive after it ruled that the number of cancelled votes was more than the margin of victory between the leading candidate in the contest and the first runner-up. Candidate of the opposition PDP, Abba Yusuf, polled a total of 1,014,353 votes while the incumbent governor and candidate of the APC, Governor Abdullahi Ganduje, secured 953,522 votes in the governorship election. The total margin between both the APC and the PDP candidates was 26,000 while total the votes cancelled were 141,694.